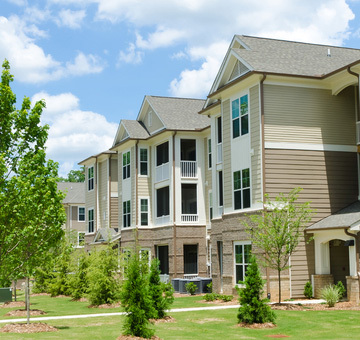 Put our hardworking professionals to work for you! 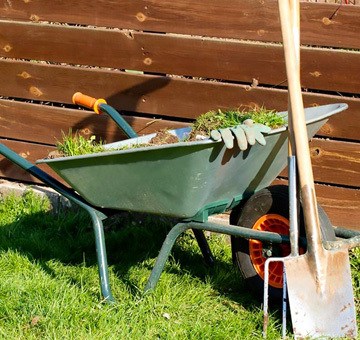 We offer a variety of lawn care services; from regular lawn maintenance to sod install and so much more. 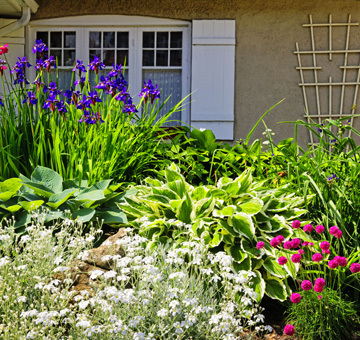 Keep your home, business or property looking its best with our Residential & Commercial Landscaping services. 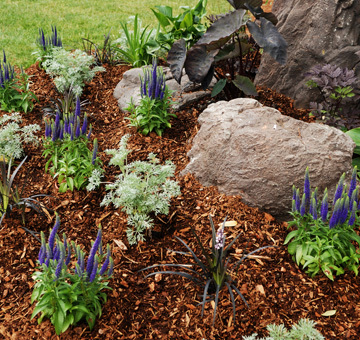 Choose natural wood mulch to bring both vibrant color and nutrients to your landscaping. 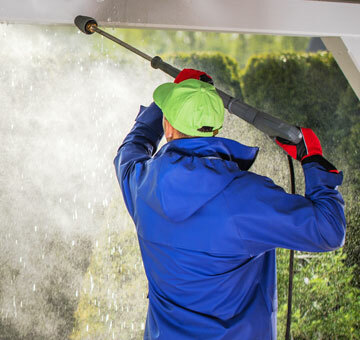 Our qualified team can satisfy any of your residential pressure washing needs. 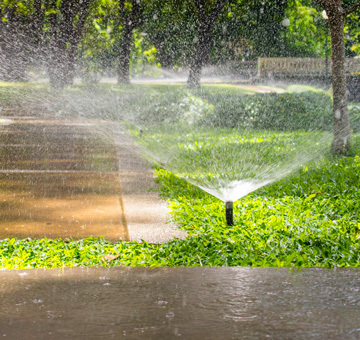 Let our lawn specialists help you get the quality and affordable irrigation repairs you need for an efficient and dependable system. Don’t let clogged gutters create a leaky roof or home for insects and pests. 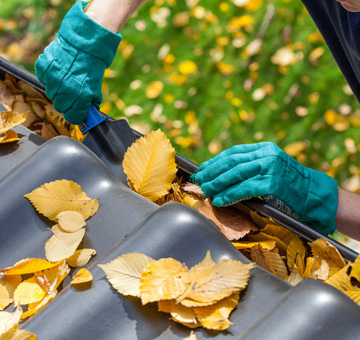 Our gutter cleaning services can save you hundreds in repairs. 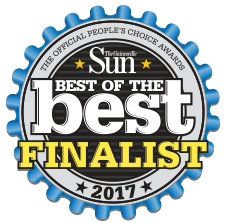 Choose from our most popular lawn care packages to find the one that will make your life easier while we make your lawn beautiful. 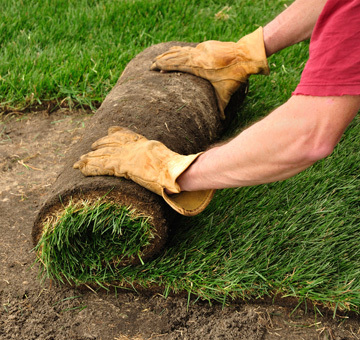 No matter the type of sod, you can expect the highest standards of installation from our team. 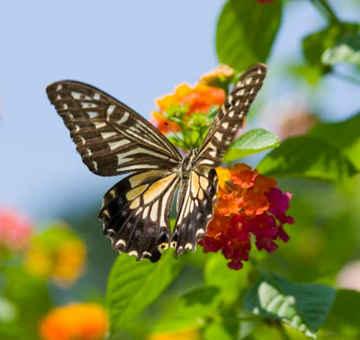 Consider adding a charming garden specifically designed to attract butterflies. You can soon enjoy frequent visits from your favorite delicate creatures. 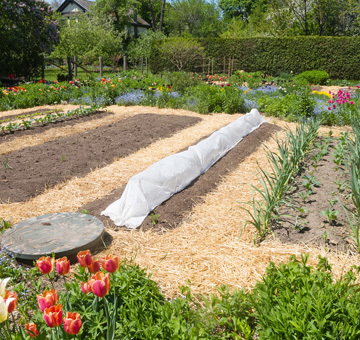 Pine straw mulching protects flowerbeds and gardens, even those planted on an incline! 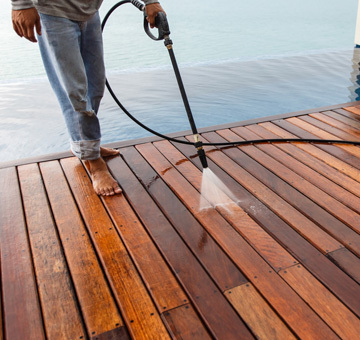 Ensure your pool deck and enclosures are inviting and free from slippery buildup. 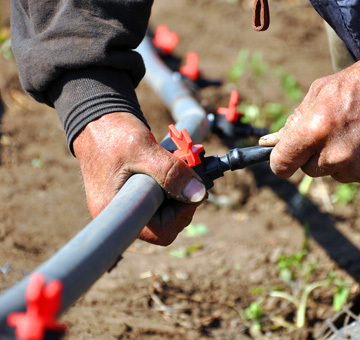 Extend the life of your valuable irrigation system with our scheduled maintenance services. Never waste time raking piles of leaves — let our lawn service team to do it for you. 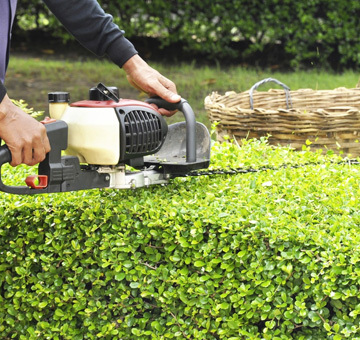 Enjoy elegantly maintained shrubs and hedges with our hedge trimming service. 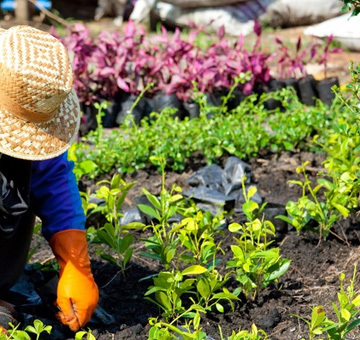 Ask us to install plants and flowers that are native to Florida for a beautiful garden year-round. 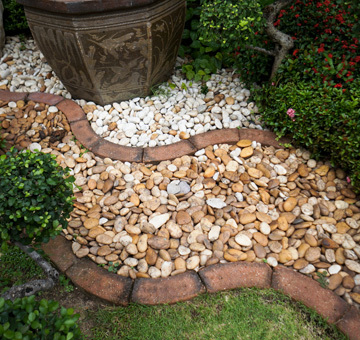 Let your mulch match you by picking a rock mulch customized to fit the style and design of your garden and flower beds. 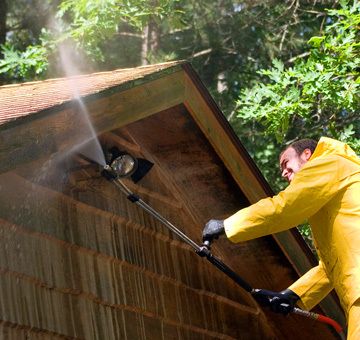 Afraid of some of the risks associated with pressure washing? 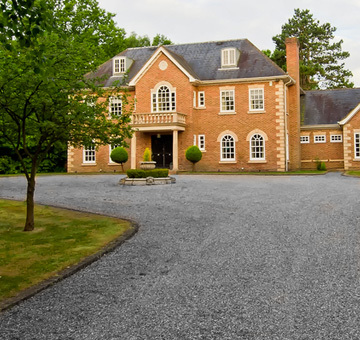 Our experts can soft wash your roof with a gentle treatment that is still effective. Worried about irrigation system leaks? 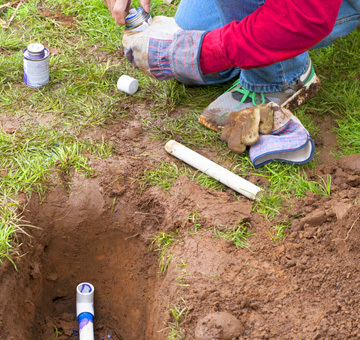 Let us inspect your system to keep your lawn green and healthy. 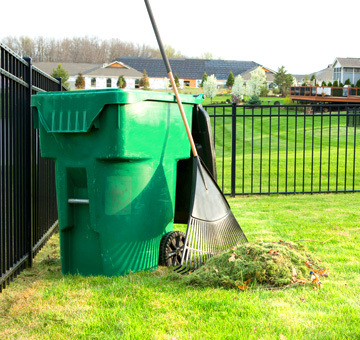 Keep your property looking pristine without all the bother of raking and bagging it yourself. 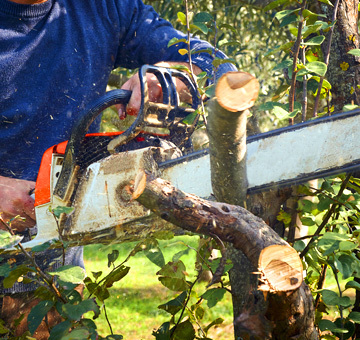 Allow us to remove unsightly and diseased trees from your yard safely and efficiently. 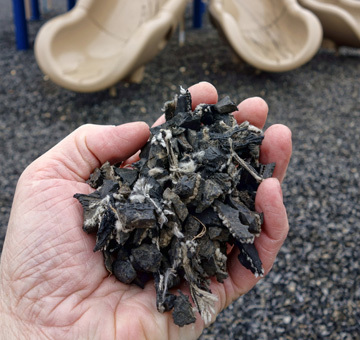 Forget the hassle and cost of reapplying mulch annually by choosing rubber mulch to protect your plants. 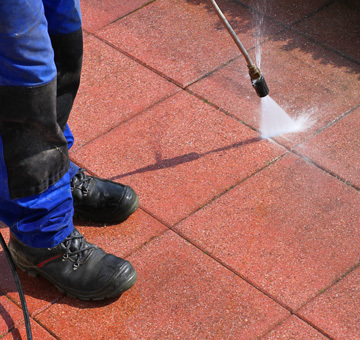 Keep your driveway and walkways presentable with our pressure washing services. Following a large storm, save yourself from the stress of yard work by consulting our lawn care team instead. 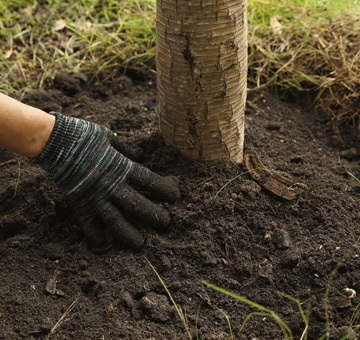 Call our expert arborists and you can soon have the large, beautiful shade trees you dream of. 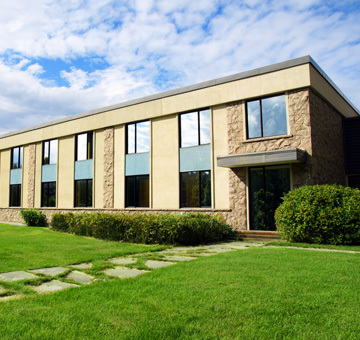 Attract customers by having the cleanest storefront on the block when our team power washes your property. Save money and increase the aesthetic value of your home when with a river rock or recycled concrete driveway. 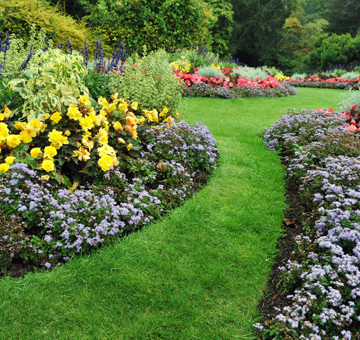 Let us perform seasonal clean-up services to help your lawn and flowerbeds. 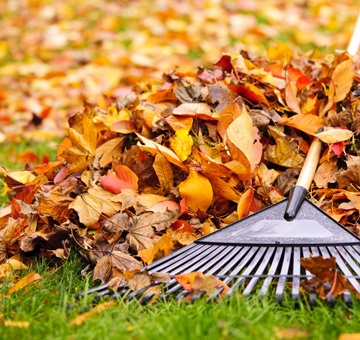 Leave the mundane task of raking leaves to the professionals! 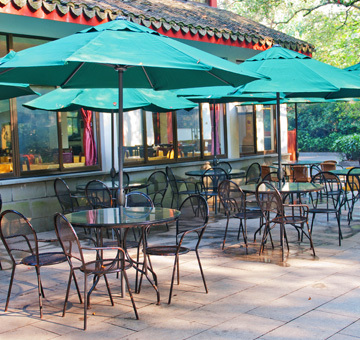 Earn the trust of your customers by asking us to power wash the exterior and walkway of your establishment. 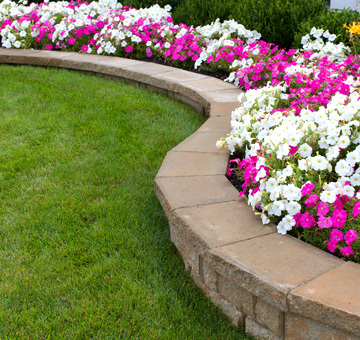 Let us reinforce the stability of your retaining walls to keep your gardens and flowerbeds secure. 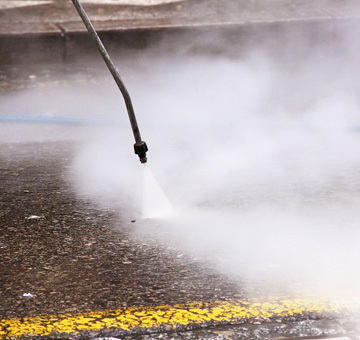 A dirty drive-thru lane is inevitable, but you can welcome your customers while they await their food with our pressure washing services. 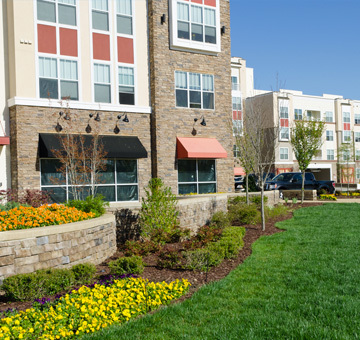 Make sure your tenants are proud to show off their apartment to their guests by keeping their sidewalks and exteriors fresh.